he fastest train the United States is the Acela Express, which travels between Washington DC and Boston at speeds as high as 150 miles per hour (though the average speed is lower than that). Trains are a lot faster elsewhere in the world, especially in Europe and Asia. 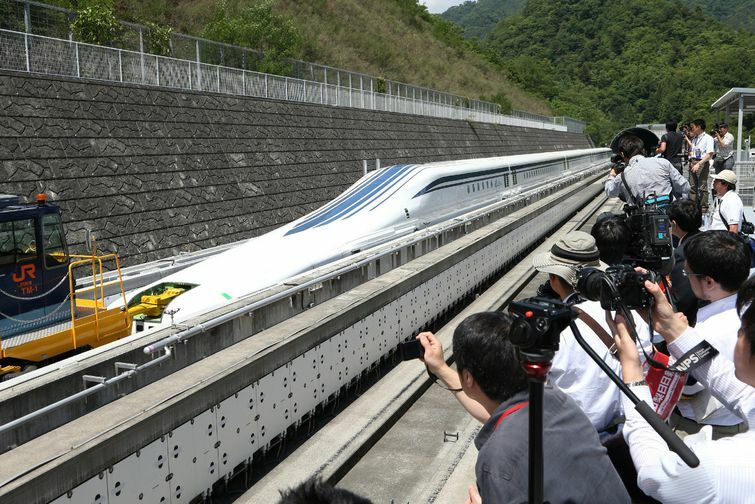 One of the fastest commercial trains in the world is the Shanghai Maglev Train, which travels up to 268 miles per hour. Could technology like this come to the United States? Amtrak released a proposal in 2010 that could allow trains to carry passengers from Washington to New York in as little 96 minutes, and from New York to Boston in just 84 minutes. But building the system would cost $117 billion and the project won’t be finished until 2040 at the earliest.